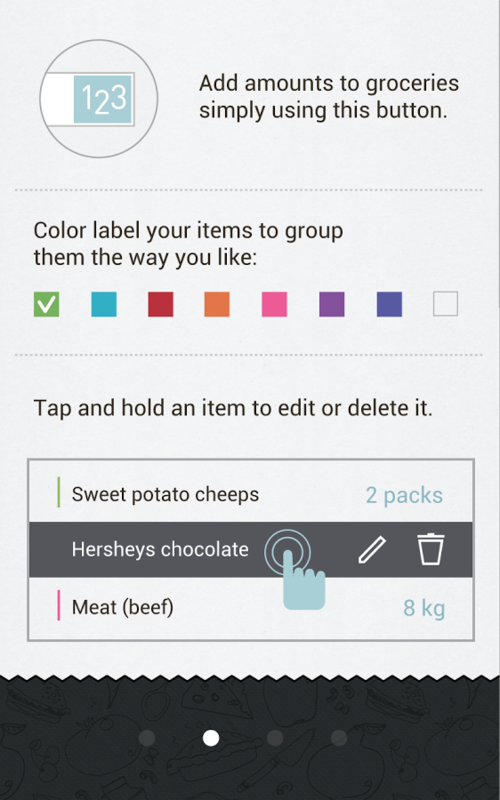 There are many powerful to-do list apps out there that can be used to help you remember the milk, but given the sheer number of features they provide, relying on these apps for such a singular purpose could feel like overkill. 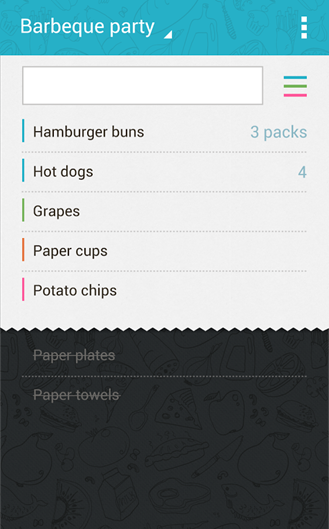 Even the somewhat barebones Google Keep may come with more weight than someone needs for their weekly shopping runs. If you want an app that just strives to do one thing - in this case, be a shopping list - and do that thing well, then you may want to consider Buy Me a Pie!, the latest popular iOS app that has made its way over to Android. 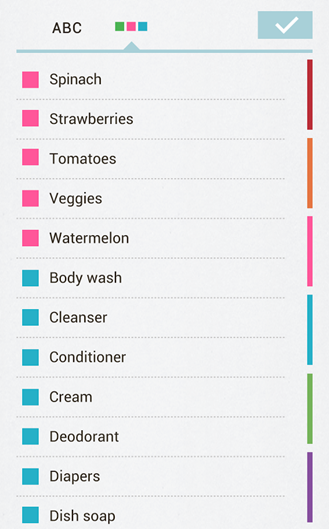 Here are the goods that Buy Me a Pie! brings to the table. Far from being a simple shopping list, this app comes with an adorable interface dripping with both color and functionality. 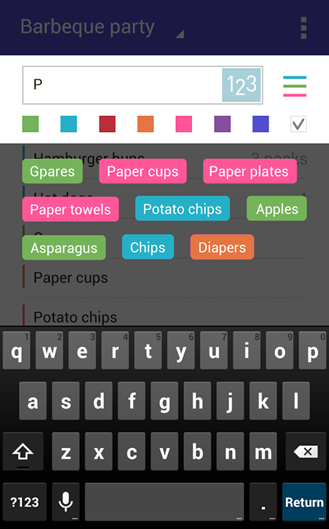 Shoppers can add items manually or pick selected items from a dictionary. New words are automatically added after they've been entered once, reducing how many times users will have to type out such finger-friendly terms as "asparagus" and "deodorant," or personalized terms like "Dad's prescription." Items can be grouped automatically or assigned color-coded labels, and users are free to assign numerical values, like measurements and quantity. To top it off, lists can be shared. If your significant other can never remember the brand of cheese they've been eating for the past five years or that they've had to buy a loaf of bread every week since time immemorial, send it to them via email or SMS on their way home from work. You could even take it further by collaborating across both of your devices. The free version of Buy Me a Pie! covers the basics, but the sharing features are excluded. 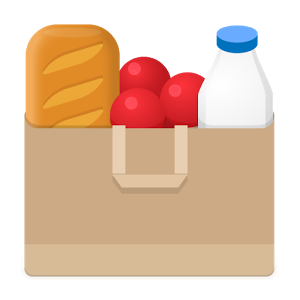 The paid version also throws in support for multiple shopping lists and cloud syncing, but it will set you back $3.00.